The current process of appealing a potentially unfair parking ticket is long-winded and complicated. And people are so intimidated by taking on whoever issued the fine that many drivers adopt the path of least resistance: they don’t appeal. Instead, they pay the penalty within two weeks, take the 50 per cent discount and chalk it up to experience. But independent parking expert Barrie Segal from AppealNow.co.uk said: “I believe that this view is misguided because the facts proved this is not the case. 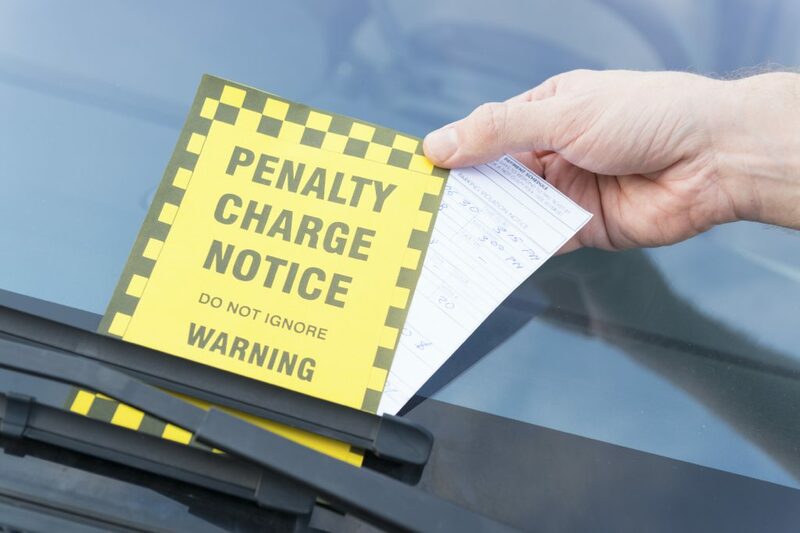 I have personally fought cases on behalf of clients as well as myself and won.” Currently 2 per cent of people appeal parking fines levied by local authorities via the Traffic Penalty Tribunal. Yet when they do, more than half (56 per cent) are let off. Assuming the council that issued the Penalty Charge Notice (PCN) has signed up, you will still contact the TPT to appeal a ticket. You’ll use the new tool to fill in your registration details, penalty charge notice number, address and why you think you shouldn’t have had a ticket. The TPT then looks into the case and judges whether there should be a fine to pay. When appeals are dealt with currently, councils have to generate a large amount of paperwork, as well as looking into whether the fine was handed out unjustly. By streamlining this, the new online tool has been estimated to cut local authority costs by around £200 per appeal. For drivers it means appeals should be dealt with quicker and more drivers should be encouraged to contest PCNs that they see as being unfairly issued. Although the new TPT web tool should make things easier and quicker, you still stand a much greater chance of success if you’ve got some proof that the fine was handed out in error. Evidence is key. Take photographs of road markings and signs – or the lack of – and where your car is parked. You should also take a photograph of your pay and display ticket if you have one. And make sure you read the PCN. Wardens frequently fill them out incorrectly. Details such as the wrong date, time, road or registration number can all make PCNs void. If you appeal a parking fine and are unsuccessful, you will usually have a further 14 days to pay it at the reduced rate. The most important thing is to act quickly. As soon as you appeal, time is effectively frozen until you hear back asking you to do something.